Penzeys Spices has created some of the largest, most ambitious sticker campaigns we have had the pleasure of helping produce at Websticker.com. 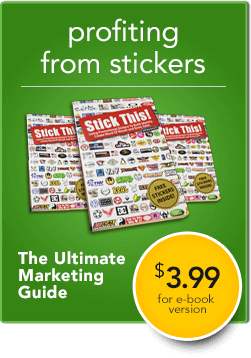 Their strategy of using stickers as gifts—not as advertisements—is a perfect example how to enhance product offerings and spread goodwill while strengthening their identity. One simple, yet powerful, positive sticker message can be seen with the “Kind Heart”sticker which came as part of their Kind Heart Gift Box. The gift boxes, with four jars of spices, are an inexpensive gift product. Penzeys also had a “Teachers Care” bumper sticker which is part of their Teachers Gift Box. The low cost stickers enhance the value of the gift products while also putting a bit of the Penzeys culture into the receivers hands so they can spread the love (and discover Penzey’s on-line catalog). Penzeys also takes advantage of the precious space on the back of the sticker. They print the company logo and encourage visits to their e-commerce website. Plus, by stating that the sticker is removable, and will not damage paint or leave residue, they further promote a positive message and image. Perhaps most importantly, the “damage free” message helps to ensure that their stickers get stuck! There are thousands and thousands of Penzey’s stickers being driven around the country today. The stickers aren’t billboards or ads, just messages of kindness, love and cooking that support what their brand is all about. Penzeys’ positive messaging through promotional stickers should be an inspiration to all of us. 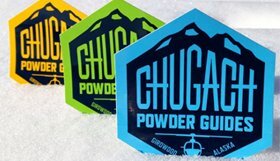 Do you have a product that can be enhanced with a simple sticker? 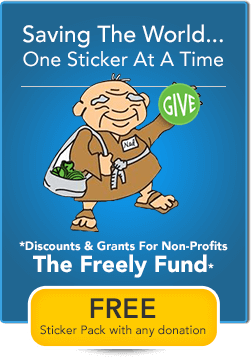 Do your fans and best customers have an easy way (promotional sticker) to show their support for your organization and encourage word-of-mouth advertising? 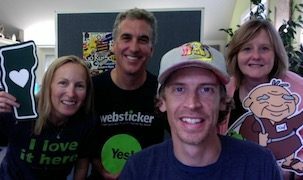 Websticker is here to help with ideas, designs and production of a custom sticker product that can best spread and build your unique identity. How do I purchase the Love People Cook Them Good Food Bumper Sticker? i have one that you sent me when I ordered spices but would love several more. thank you! Hi Elise – You’ll need to contact Penzey’s directly to ask about getting a sticker. We manufactured them but all stickers are in their hands (if there are any left). Perhaps ask about the sticker through their website, http://www.penzeys.com/ and perhaps they can find one still kicking around? It was a great sticker. Good luck!